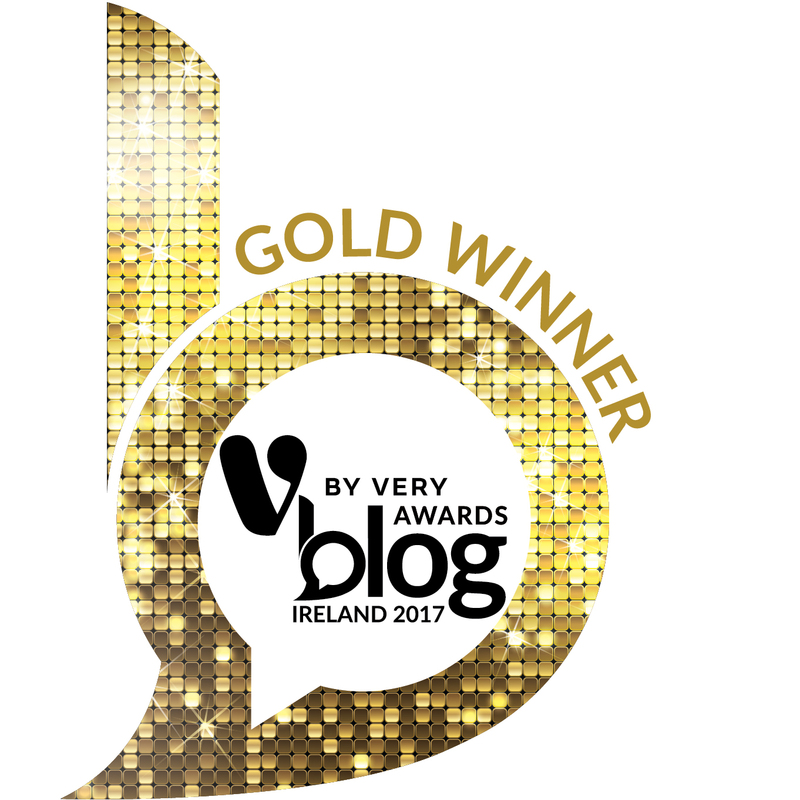 As you may have noticed from our site, we’ve mostly, kind-of, exclusively explored Europe for the past 3/4 years since we’ve been travel writing. 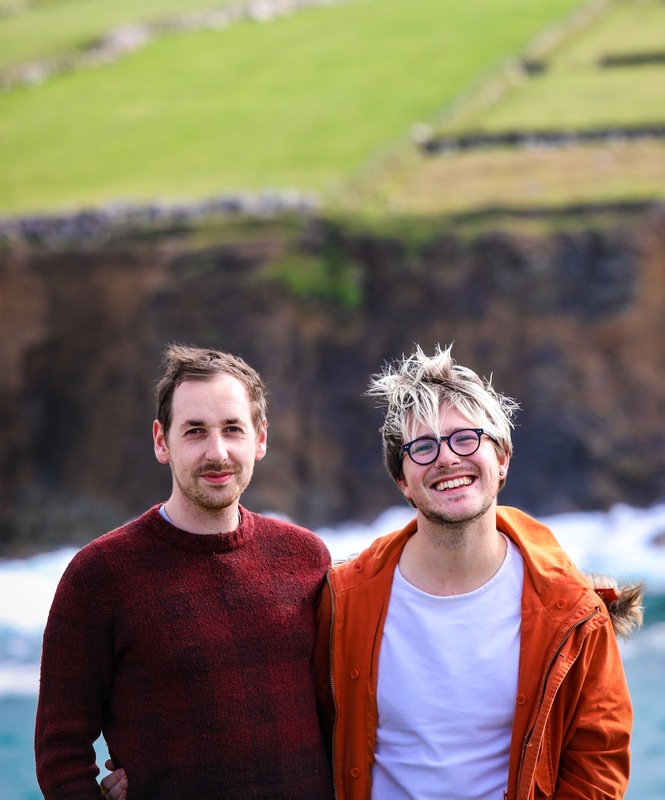 Living in Ireland, we’re lucky to be very well connected to other cities Europe and North America, but we’ve until recently only trekked across the former as much as possible. 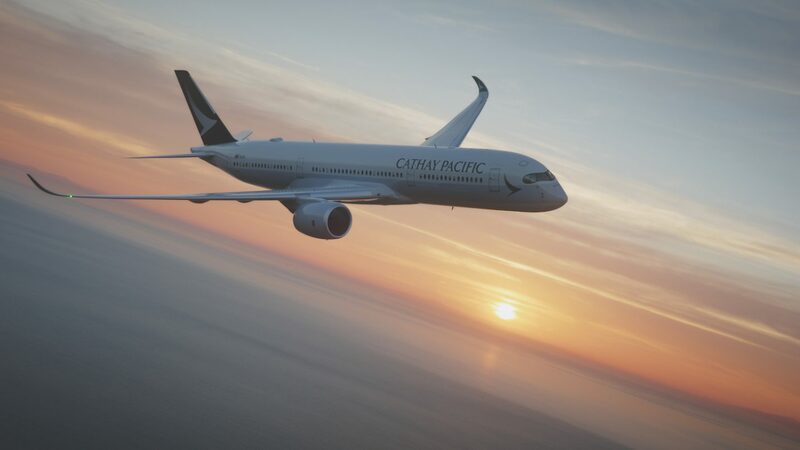 In 2018, a brand new exciting route opened up from Cathay Pacific offering a direct link six times a week between Dublin and Hong Kong. In approximately 12 hours, you can wake up in an exciting and fascinating hub on the edge of Asia. We’ve been lucky to take this flight twice in the past year as we embarked upon our first steps exploring Asia (read our posts on Taiwan). Also, these were also our first long haul flights ever – naturally (as you might have noticed) we heavily research every single place we travel to, but because these long-haul flights were such integral experiences as part of the journey – we reached out to as many people as we knew for some tips on long-haul flying. 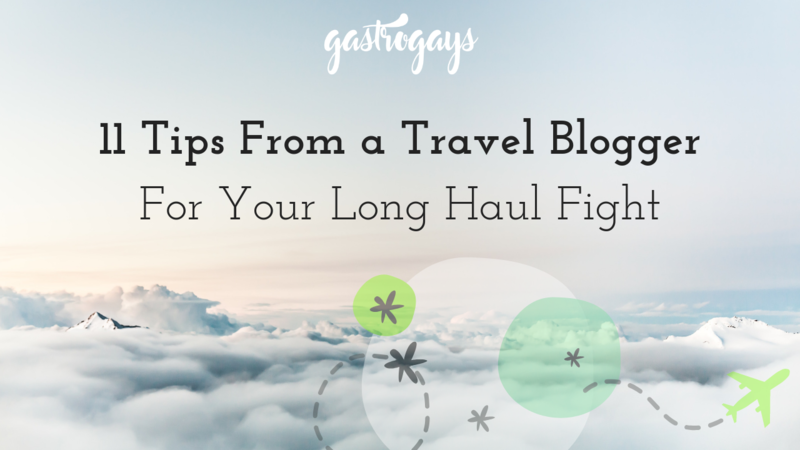 We got LOADS so we’ve decided to compile them all and share ’em – peppered with our own experiences, too – to help you enjoy and make the most out of your first long haul fight! 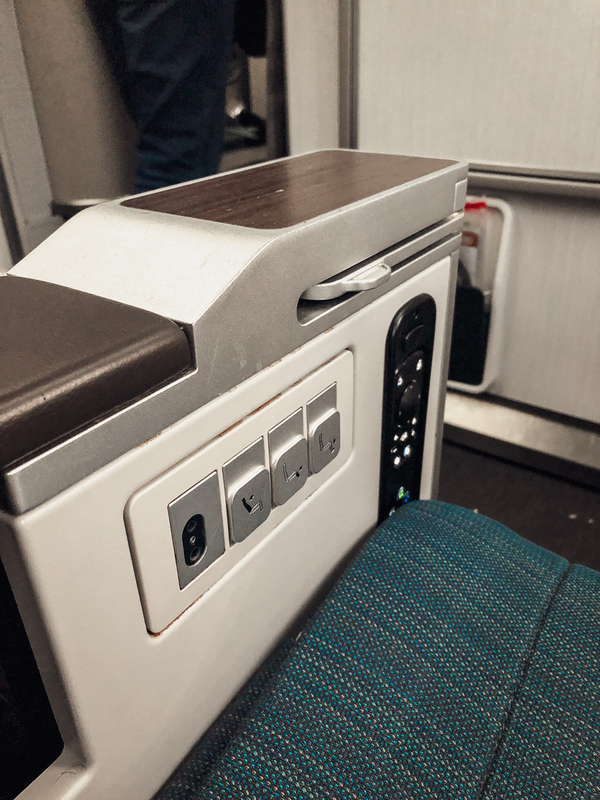 Charge everything to 100% – though some airlines offer in-seat USB ports or plugs (Hi, Cathay!) you might just find yourself turning on an iPad whilst just settling into your seat and panicking, seeing it at 3%. 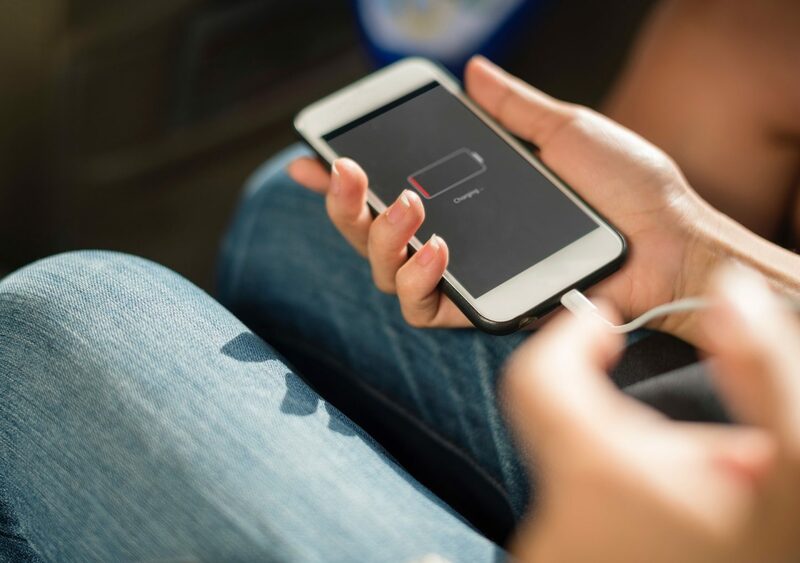 Even if you have charging points at your seat, it’s no hassle or harm to charge everything fully to give yourself all the entertainment (or work) options and to give yourself piece of mind. We always travel with portable charger too, just to be sure! Again, some airlines offer these free-to-use, but headphones are long-haul flight *essentials*. If you have bluetooth ones, make sure they’re charged (you might not be near a charging point onboard) and pack any extra cables to ensure you can use on the plane. It always helps to have a spare pair of in-ear earphones in your back, pocket in case the ones you have or are provided break. 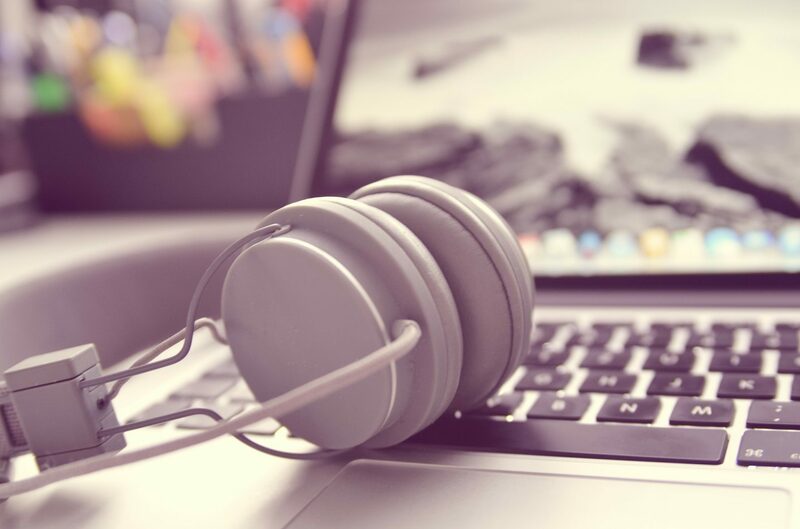 Noise-cancelling ones can really help to shut out the noise of a busy plane, too, whilst it’s worth trying on lots of different headphones to assess the comfortability if you’re investing in a good, sturdy pair. Ones that are super soft and not restrictive, whilst giving you all the functionality you require, are ideal as you will likely fall asleep with them in. 3. To Drink or Not To Drink? Okay, so there was a 50/50 split on this – some suggested drinking alcohol to relax and help you sleep, others swear against it. Particularly if you have a connecting flight, we were advised that if you have a drink (or three) on flight one, you’ll suffer with an early hangover on flight two. Whatever the advice or opinion – one thing everyone agrees on: drink your body weight in water. 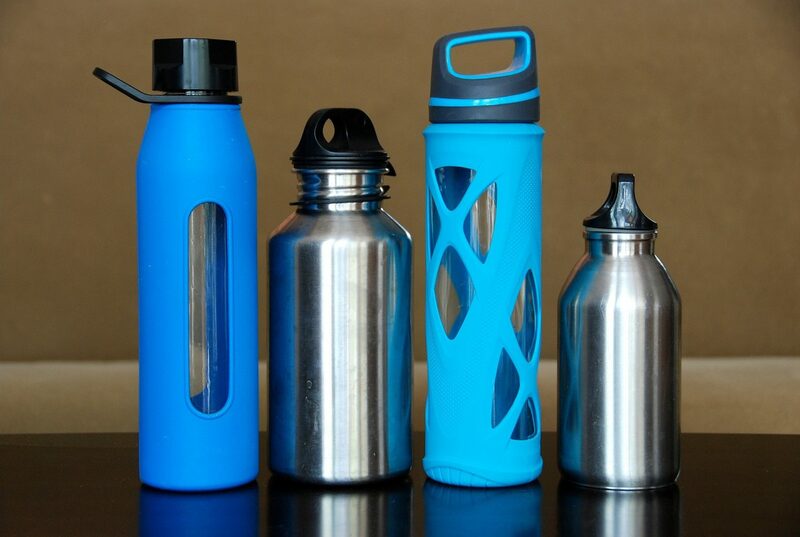 Here’s a good tip: take a camping water bottle (we use this 1L Regatta one) and make sure it’s empty before going through security, then re-fill it airside so you’re perfectly topped up before you board. 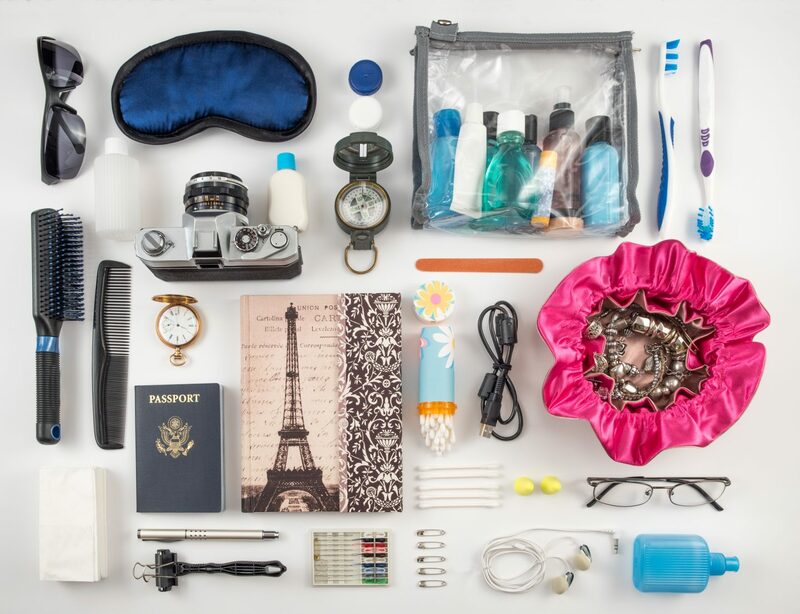 Have a little mouthwash and definitely bring a toothbrush and a small tube of toothpaste. If you keep to your nightly routine (if you have one) of taking off make-up, cleansing your face and brushing your teeth, it may help you to dose off better as your brain is preparing for sleep as normal. Moisturiser – your skin WILL dry out in that pressurised cabin with all its recycled air, so bring hand cream, face cream and other moisture-rich skincare. We used face masks on one or two of our journey just to refresh our skin. Also, if you think appropriate or necessary, bring Vicks nose spray, vaseline, hyaluronic acid, anti-bacterial wipes, essential oil spray, lip balm or a mist spray. Make it easy and comfortable on yourself, whatever will make your flight experience better and cosier, do it! Invest in flight socks to combat against swollen legs, ankles, feet! Even if you can’t find or invest in those, comfy socks was almost universally suggested to us. There’s nothing worse than being confined in your shoes. Another top tip – before you go to the airport, change into slip-ons or very light shoes. When on board, you can easily change into your flight socks to get comfy and your shoes will stow away easily, rather than big doc martens or heels which might be clunky or difficult to store overhead. We were told to download Hayu or Showbox for your phone or tablet, to watch lots of different things. 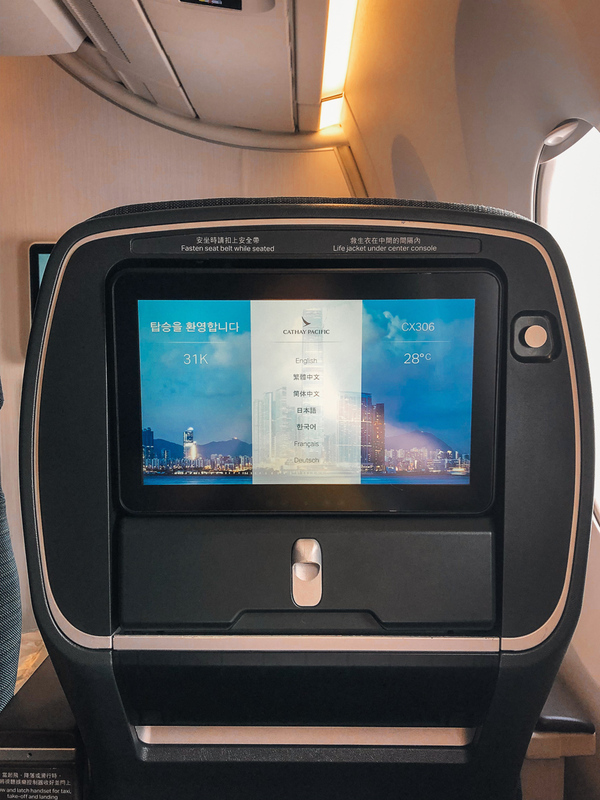 Most long-haul airlines have in-built screens in each seat but if you find yourself on a low-cost carrier without that option, these apps/sites are good for bulking up your entertainment options. 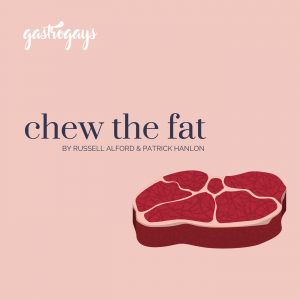 Also, downloading Netflix offline content and banking up podcasts is a great idea (especially if you’re interested in foodie ones, like Chew The Fat!). We try to have a mix of our own favourites plus those available on the airline! Seasons and series of TV shows and podcast can pass the time quicker than movies, we were advised. If you’re travelling with a pal or partner, you can time your movies so you’re watching the same scenes at the same time – so you can digest them later whilst chatting! Always bring snacks, whether you eat them or not. 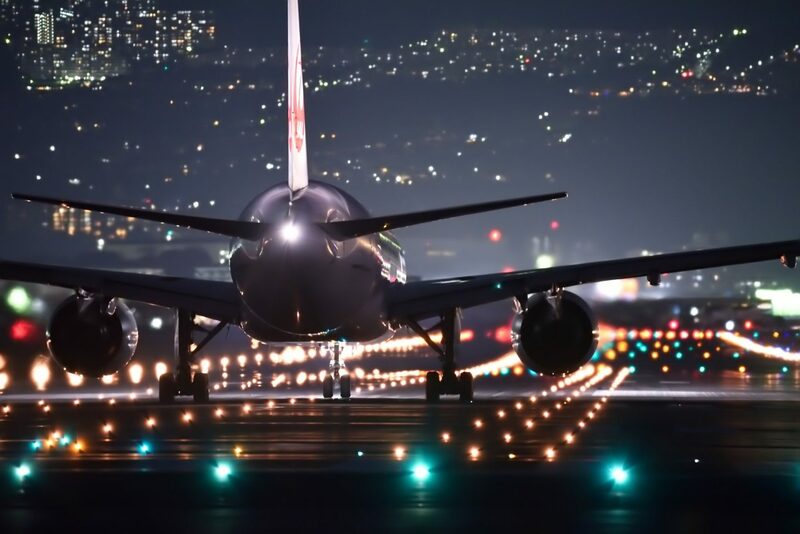 You might get the midnight munchies or a mid-flight craving for something sweet, so have a couple of energy bars or your snack of choice nearby. 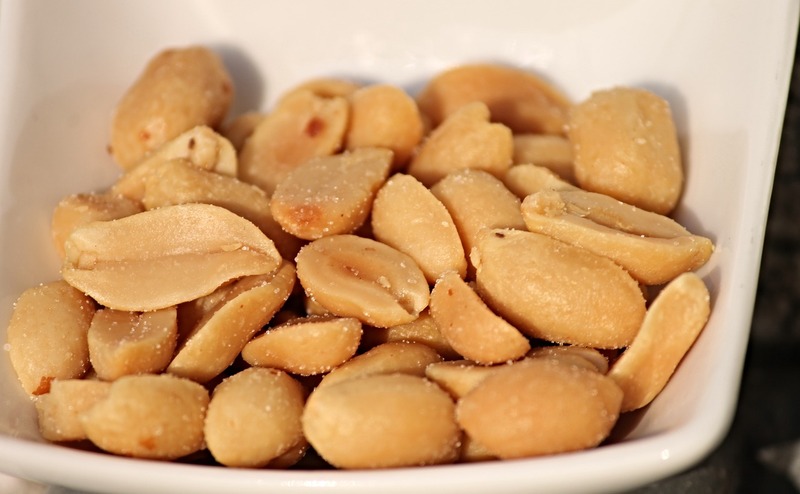 A word of caution: avoid over-salty snacks, which will dehydrate you and leave you gulping water. Not a great use of the water you have with you on-board. Unless you have a dietary requirement, we’d wager against booking a special meal. Yes, some people urged us that these are more delicious and often fresher than the standard meals, however it means you cannot move seat. 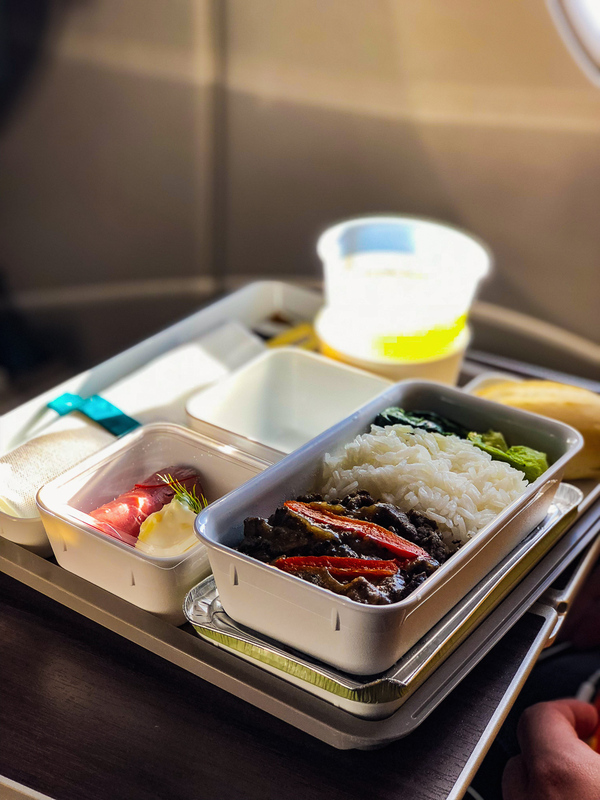 On the rare occasion you might get the chance to upgrade or sit together if you’ve been allocated different seats, if you’ve ordered a specific meal, you need to be in the specific seat, really. Some people told us “dress cute over comfy, you’ll feel less demoralised” whilst others told us “DO NOT dress in anything uncomfortable, comfort is key so the minute you’re settled, change into your comfiest threads”. The general consensus was, change before or just after you get off your flight. It’s an instant refresh once you land. Another thing to consider was someone telling us “dress for random temperature changes on board” which we didn’t consider beforehand, but it is toasty and cosy once you settle in and maybe enjoy a welcome drink and snack, but by half-way through a night flight it can be actually quite chilly and you’ll need a blanket or two to keep warm. Aside from a blanket, a hoodie can be cosy and close out the world, too. A large scarf can double up as an extra blanket too! Some seats offer slightly extra legroom. 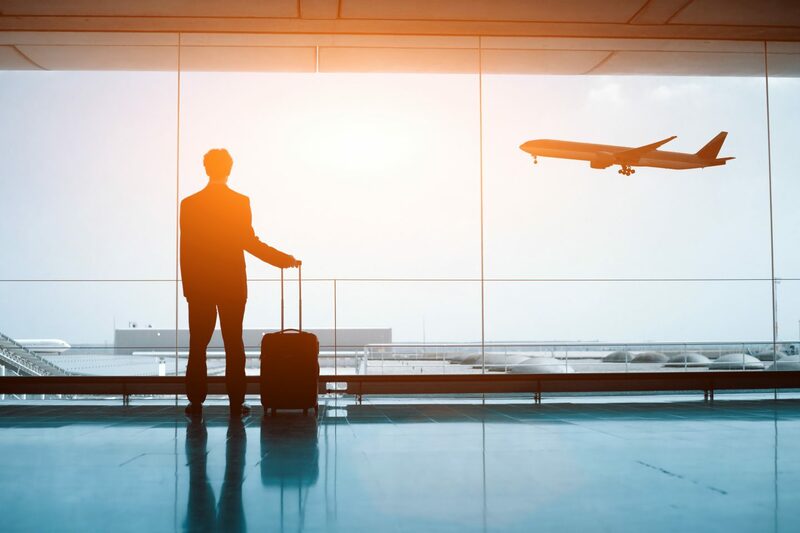 Before choosing your seat in the online check-in process or on the touch screens in the airport departures hall, Google the type of plane you’re flying on if you know it . Check the layout of your area of the cabin and see which are the best seats. 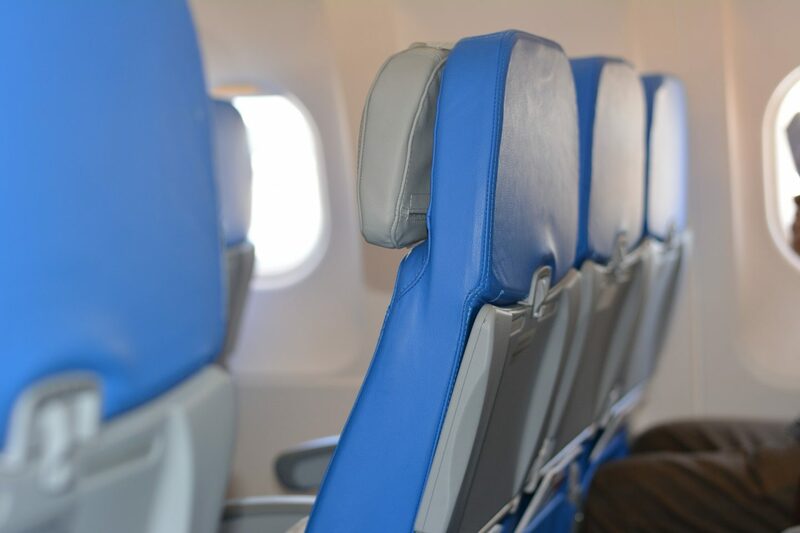 There are some blogs and websites out there which tell you the best seats to choose on particular airlines’ fleets- SeatGuru is a truly wonderful resource if you know the plane type which is often on your booking. Stretch your legs, walk around and get moving. If you’re drinking a lot of water anyway, you’ll be up and down to the bathroom. Especially on flights over 4/5 hours, try to get up and stretch your legs every hour or two. One of our flights recently was 13 hours, so it was important to get the blood flowing every so often. Blood flow is crucial at that altitude and that length of flight. An eye mask – forcing your eyes to close and be surrounded by darkness, if you have trouble sleeping in-transit, this could be a game changer for you. Earplugs, same thing. If you want to shut out all the noise in the cabin (hi, crying babies!) then these are absolutely essentials. Note: if you travel on Cathay Pacific’s Premium Economy, these are included in the little complimentary toiletries pack. Most long-haul airlines offer these in the higher-priced seats. Another great investment is a neck pillow, almost everyone has one and it’s just great for being able to sleep upright whilst still having somewhere soft to rest your head. Q: What are your long haul flight tips? Share them in a comment!